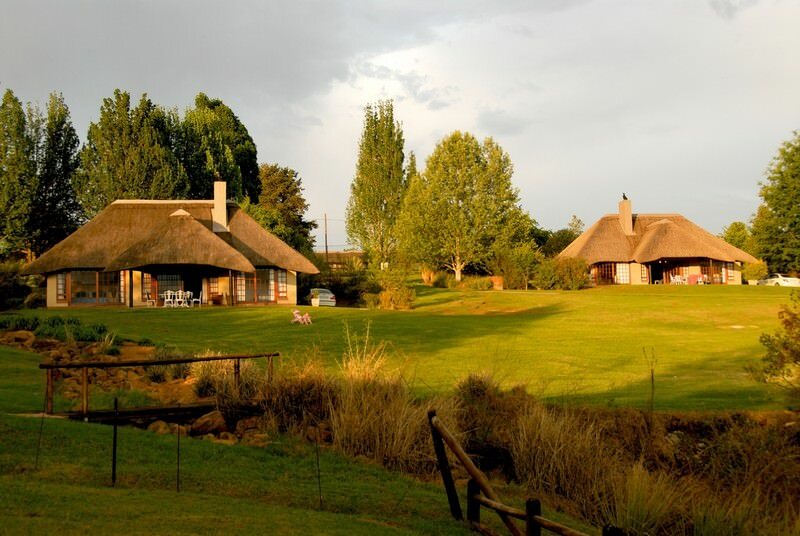 Champagne Sports Resort rolls across the green slopes of the Drakensberg. 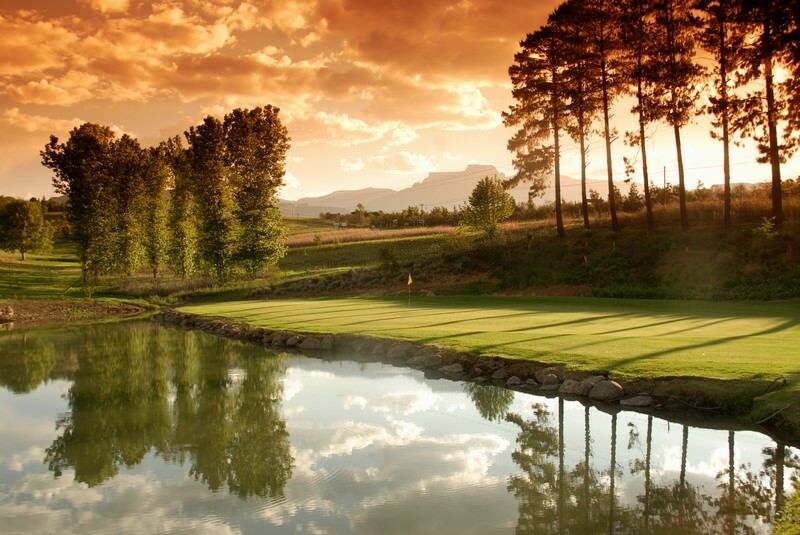 Champagne Sports Resort Golf Course is certainly defined by its spectacular location, nestled as it is in the dramatic Champagne Valley with its overwhelming views of the Drakensberg Mountain range. Designed by professional golfer Hugh Baiocchi, the sprawling kikuyu fairways and immaculate bent greens offer satisfying playability for every class of golfer. 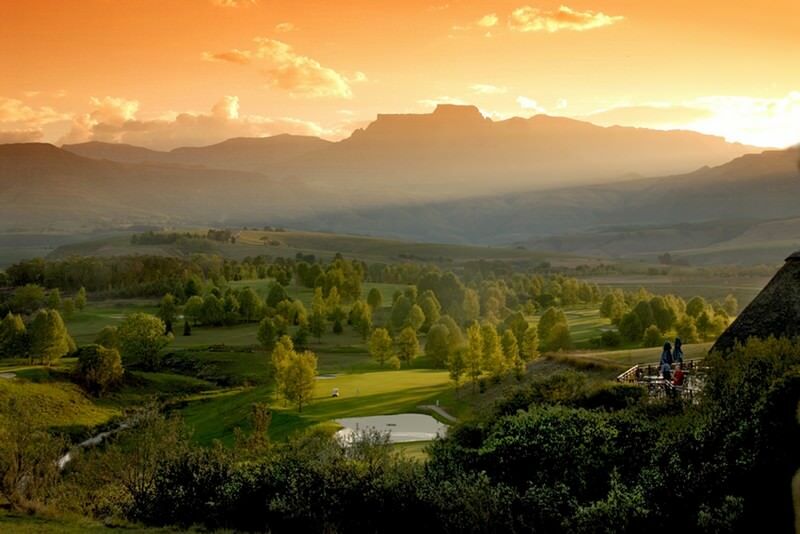 The championship parklands-style 18 holes stretch over 6200m beneath the breathtaking basalt facade of Champagne Castle. 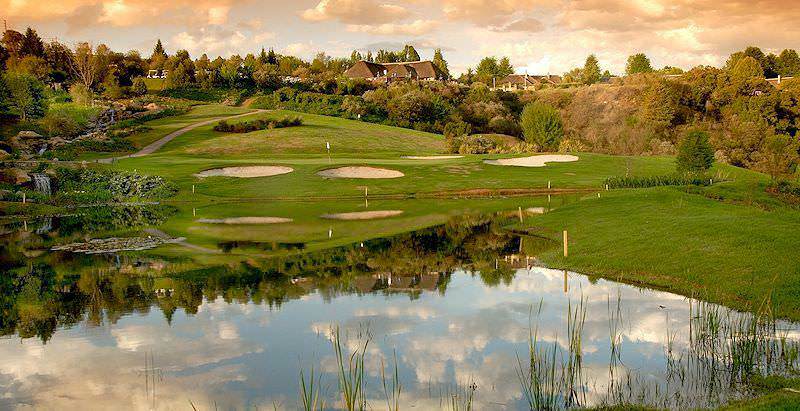 The course’s 19th hole is a local favorite, an award-winning pub that frequently enjoy a Top 5 position in South Africa. 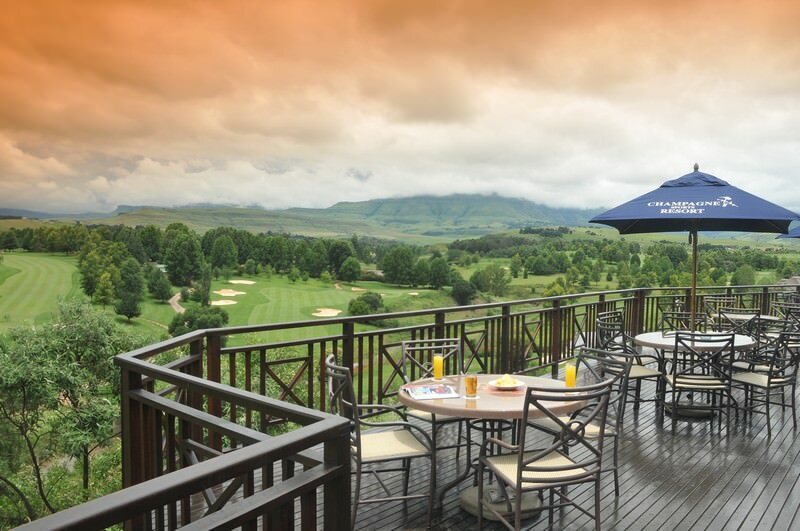 With its striking views of the Drakensberg, this perch is ideal for post-round socializing and unwinding. 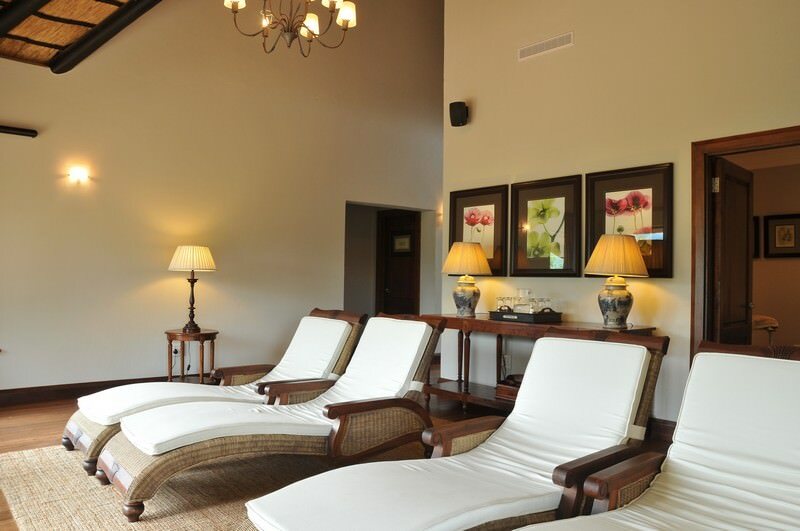 The indoor fireplace creates a wonderfully cozy atmosphere in the winter months. 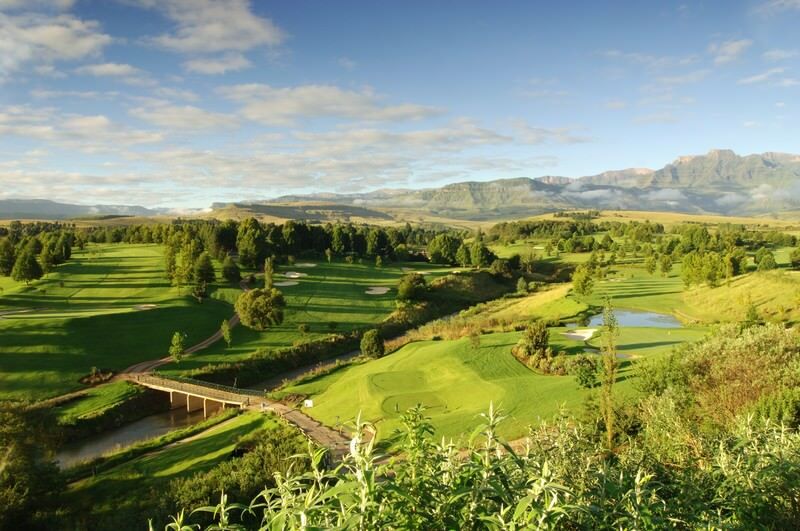 From the imposing beauty of the mountains and marshy wetlands to the prolific birdlife and roaming blesbok, Champagne Sports Resort golf course is one of the most scenic in the country. 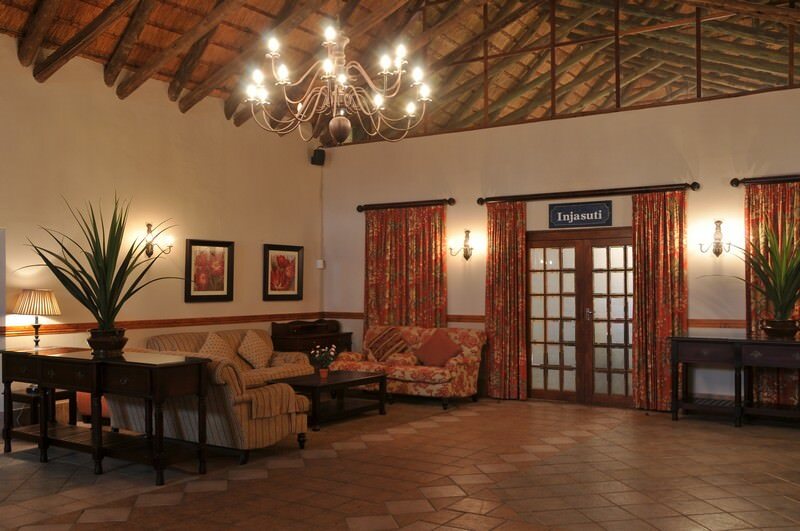 The resort offers many additional leisure activities for holidaymakers, including trout and bass fishing, boules, mountain biking, squash and tennis, ensuring an all-round compelling getaway. 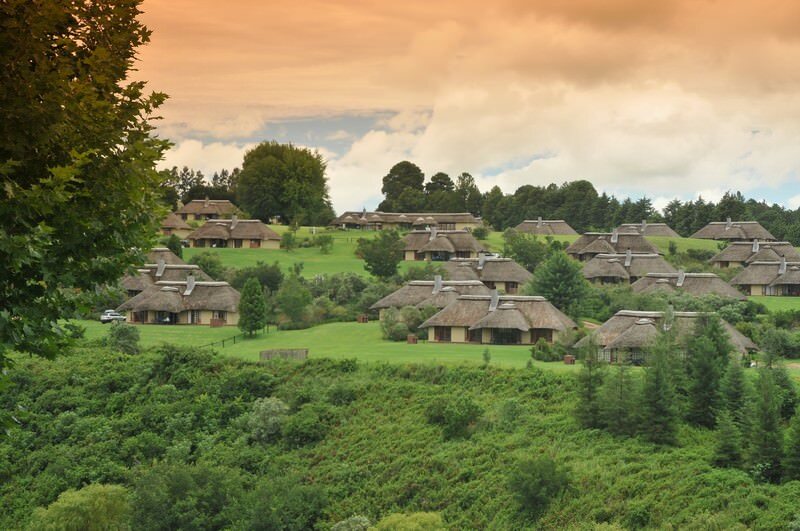 The scenic region boasts many nearby attractions to complement your tour as well, including horse riding, falcon encounters, historic battlefields and, of course, hiking in the majestic Drakensberg. 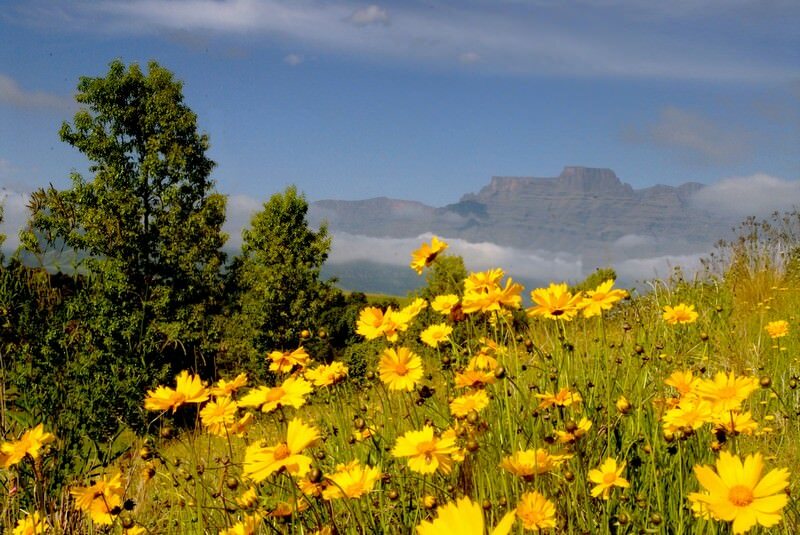 Travel to South Africa for sheer diversity and unadulterated adventure. Botswana is a bona fide African paradise for safari enthusiasts. Namibia's most wildlife-rich destination is Etosha National Park. Zambia's wilderness areas may be tough to reach, but provide rewarding safaris. Zimbabwe's top safari areas are Hwange and Mana Pools National Park. Mozambique's shores are washed by the temperate waters of the Indian Ocean. 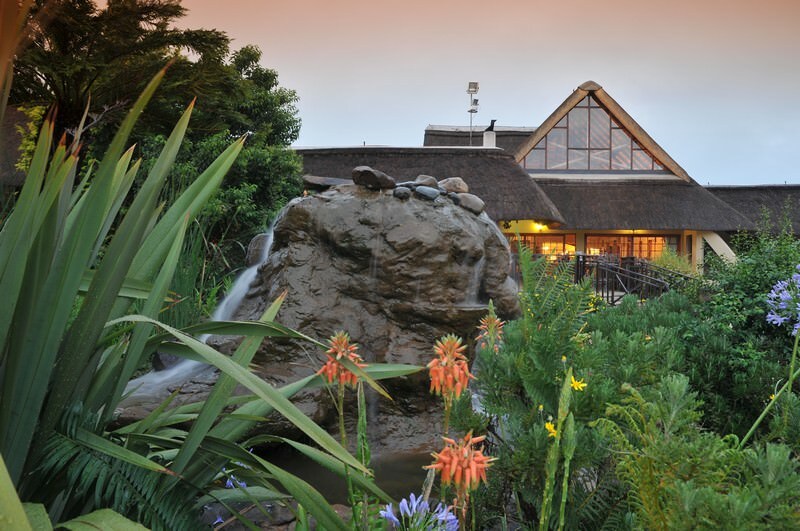 The Kruger National Park is a sought-after safari destination that draws thousands of visitors to its renowned wilderness. 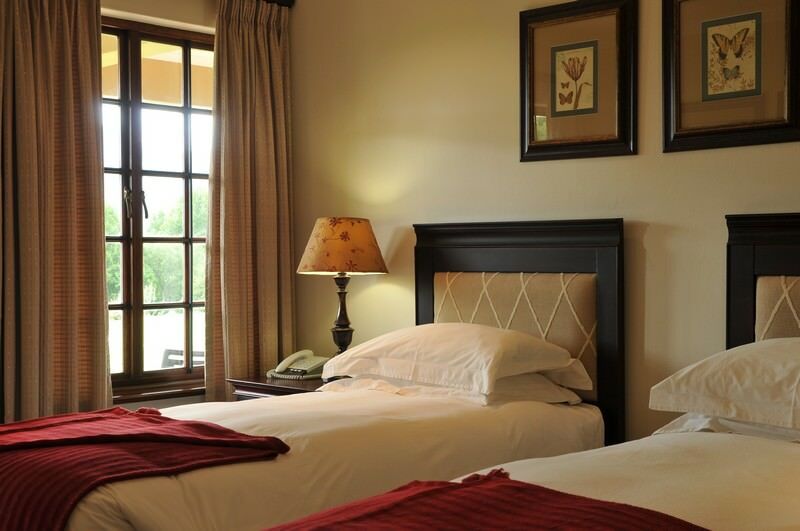 The Sabi Sand is our choice destination for a luxury Big Five safari experience, hosting a stunning collection of plush lodges. 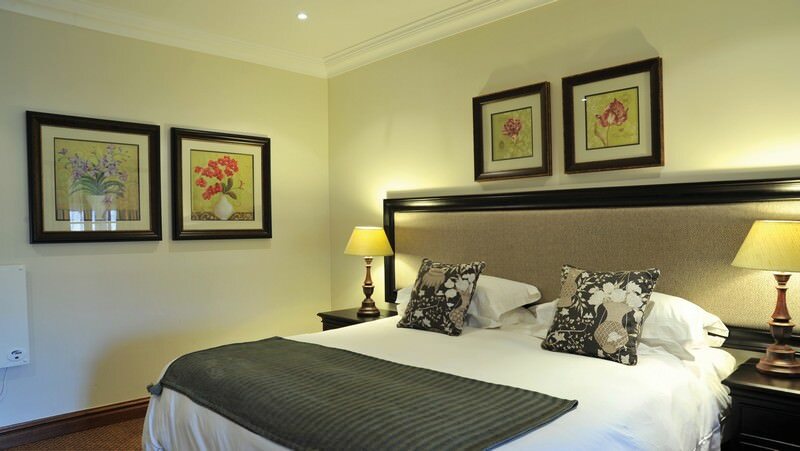 Cape Town is undeniably beautiful, surrounded by mountains, stunning beaches and award-winning vineyards. The Garden Route is South Africa's top beach vacation destination, offering a wealth of outdoor adventures.